Social media websites make up a large portion of internet traffic and with it a huge business exposure opportunity for those who can properly manage social accounts and campaigns. Utilizing our skills in this area we can we can boost your traffic to the next level and provide an increase in your keyword values. Build a steam of visitors to your website with our social media management solutions. For a small monthly fee we create a social media following from the ground up. Social Media Management is when one business hires a 3rd party social consultant to setup and maintain their social business identity. This can be something as simple as setting up all social media accounts and providing basic training on how to use them or it can be a long term arrangement where those sites are updated daily, weekly or monthly with news, services, products or other information related to the company. Often businesses will contract a company to maintain their accounts to free up office time in order to focus on business related goals and clients. Social media websites offer a unique and powerful way of driving more business and product sales without the heavy cost of paid advertising however require a deep understanding of how to manage those accounts to gain maximum potential. In today’s market it is crucial to utilize these free and highly effective forms of advertising however the complexity and time required will often stop many small business owners from doing so. 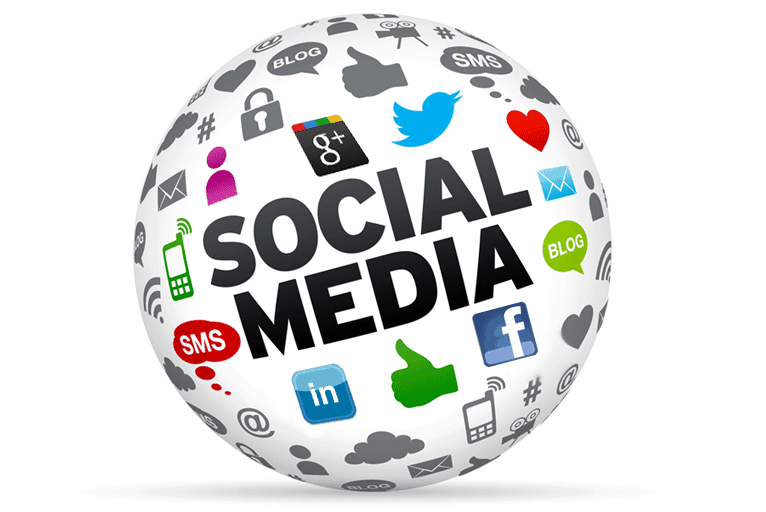 Social media websites allow for unlimited exposure to potential clients for your services and products. It allows for a chain link effect caused by new followers to your profiles. When you have one follower on your social page often that followers friends and family will check you out to see what their friend or family member has now followed. Depending on the amount of friends this single follower has you can potentially be exposed to hundreds of new prospects for your business. 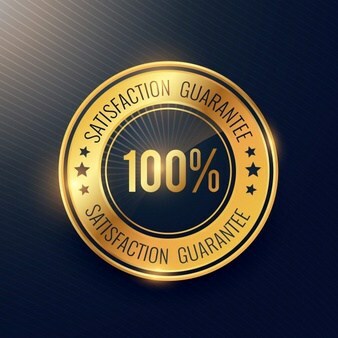 Now multiply this single follower to hundreds or thousands following your social media page and you can see where there is a huge potential for gaining customers. Writing quality content on social website platforms that is seeded with keywords crucial to your business along with links to your website gives an added bonus of strengthening search engine keywords and website crawl rates. Another great aspect to social websites is they affordable ways to pay for advertising within each platform which further boosts your visibility to new potential clients. The cost per click rate are far more affordable verses search engine PPC and other forms of digital advertising. When contract us to handle your social media footprint you can rest assured we utilize both the mega sites like Facebook but also the smaller and less well known websites to provide the biggest impact for your company’s products and services. We work with a list of 30+ global social websites depending on your needs and take a proactive approach to acquiring followers for your business along with cleaver posting strategies proven to draw attention. There is no better time than now to get your business that public exposure which is critical for drawing new customers in today’s online driven markets. Our social media services are highly affordable and can be customized to meet your budget and needs. All postings and work we perform can be set for daily, weekly or on a monthly basis and each campaign we run for you will be emailed directly to you for review and approval before the campaign starts. With this service we can also design advertisements to run on these social websites which draw an even greater following. If you’re looking for new ways to gain exposure for your website, business or products it is highly recommended you start with social media campaigns. Give us a try and see what a difference it can make. We offer monthly or weekly social media management contracts so there is little risk to try. Engaging with customers through the use of social media chat and messaging. Maximizing followers social media platforms such as Facebook, Twitter, Google+ and Pinterest. Engaging with customers to resolve customer service issues and or by create positive P.R. opportunities. Analyzing social media insights to guide future social media campaigns. Complete managed services for your social media campaign. After contacting us we will discuss the scope of our services in this area and gather a basic understanding of your business and its services or product line. This will help us decide which social websites will best fit your business model and needs. After you determine the monthly budget for your social website campaign we will put together a list of recommended sites, the highlighted products and services along with frequency of posts per month. Should you approve our campaign solution, we can start right away or on the date you desire. After approval we will submit an invoice to you and make payment arrangements. Once your payment is made, we will start building the accounts on the discussed social websites along with adding your content, services and products and acquiring followers for you. With every campaign we run on the selected social media websites, we will submit a progress report to you which will detail all aspects of the campaign along with newest followers and partners achieved. Should you wish to make changes to the campaign such as adding new products or services we can make those changes free of charge. At the end of your social media management contract you can choose to renew for another week, month or year and if you decide, you can cancel it. Once your contract expires we will email you a list of websites, user names and passwords to your social media accounts at which point you can choose to continue running the campaigns yourself. Will all the work you perform remain on the social websites after the contract ends ? Yes everything we have done from the start to the end of the contract will remain on the websites. Once the contract ends, we simply stop performing updates from that point on. You can choose to continue with updating them yourself should you wish to. How long before you can have the social accounts setup and running after payment ? We normally start account creation the next business day after payment has cleared. Depending on your budget and the amount of websites we will be targeting you can expect the overall setup on all social websites to take 1-2 business days at which point we start the advertising campaign. How will I know which social websites you have me listed on ? We provide you a detailed list of all websites and how to access and read current posts. Can you setup and manage an Ebay account for product listing and sales ? Yes we are able to manage Ebay accounts. Please contact us for more info on bidding website management as this is not normally included on our social media website support. How do you handle people who make contact on these social websites for my business ? All social website accounts are setup with your business information including email. When someone makes contact via emailing your social media account, you will be notified via an email to your business email. If you do not wish to handle the additional email load, please let us know and we can arrange to handle replies to these social media accounts. Can you add links to these social media accounts on my website ? Yes we can, please discuss this with us upon contact and we will arrange to get them added.